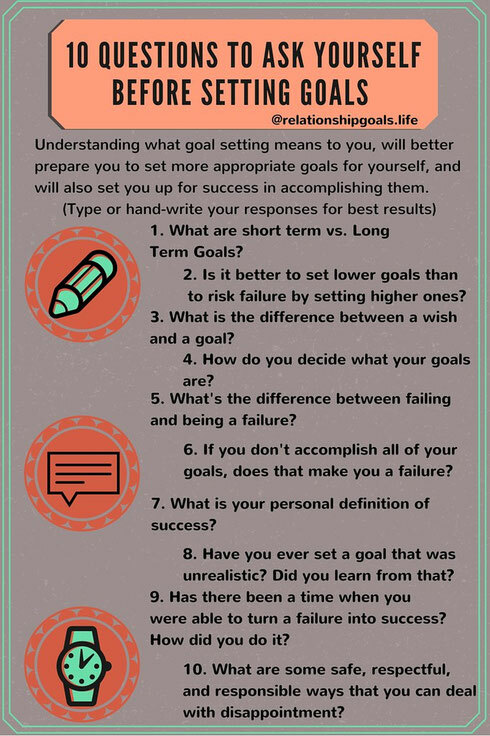 Make sure you check out the goal setting hacks here to answer the questions of what your goals mean to you and what you are willing to do to reach them! When you have answered the 10 questions, then you can continue on to see the what and the how to setting goals. 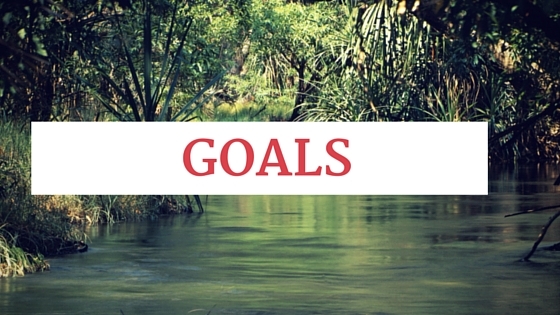 These tips will help you to narrow down what your goal is and what you are willing to do to reach them. Last, read about SMART goals; how to set specific, measurable, achievable, realistic, and time conscious goals. You have all of the tricks right here to help you get started! Grab a pen and paper and write it out! Get started today and crush those goals! You could always just download the goals guide to have this information. With the download you will also have a space to record your answers and keep yourself on track to reaching your goals! Get the Goals Guide Now!